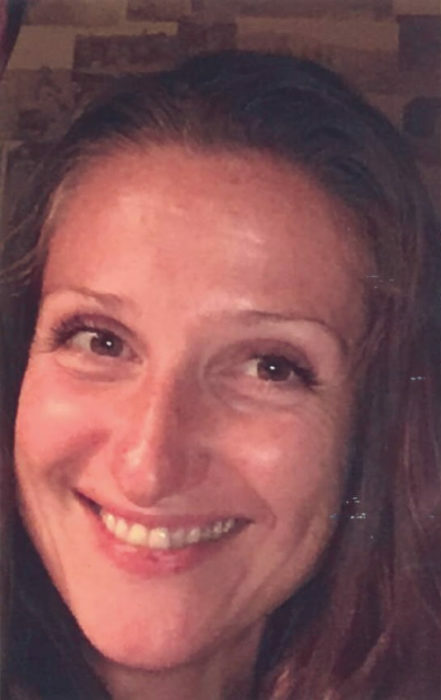 A woman who died in a diving accident in Fife has been named as Edinburgh woman Kelda Henderson. Ms Henderson was reported missing around 10pm on Sunday when she failed to return to the surface of Prestonhill Quarry in Fife. Police and emergency services mounted a rescue effort, however Ms Henderson’s body was sadly recovered around 10.30am this morning. Inquiries into the full circumstances are going and Ms Henderson’s death is currently being treated as unexplained. 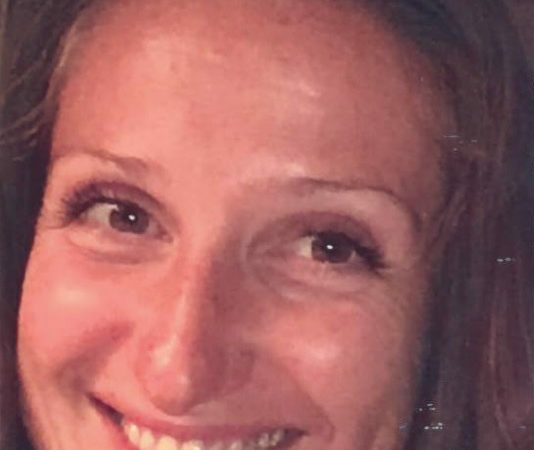 Inspector Ian Stephen of Dalgety Bay Police Station said: “This is a tragic incident and our thoughts are with Kelda’s family and friends as they come to terms with this terrible loss. “We are supporting Kelda’s family at this time through specially trained officers. “Inquiries are ongoing to establish the full circumstances surrounding this incident. I would like to thank the officers, public and partner agencies who assisted with our search.